GraceConnect » How Was Your Day? 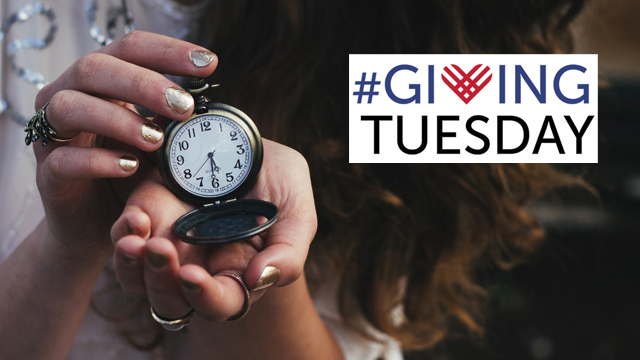 At GraceConnect, we are wrapping up #GivingTuesday, a time when nonprofit organizations, local businesses, and philanthropists in the U.S. have united to promote and participate in giving that supports better, vibrant, and strong communities. You might hear about it on the news, but I wanted you to hear from us, too. The support of people like you is vital to a ministry like GraceConnect. It’s a one-stop shop for all the news of what God is doing in Grace Brethren churches and ministries in North America — and sometimes beyond. It’s the place to go for news and information when we can’t meet face-to-face. With your partnership, GraceConnect will continue to nurture Great Commission teamwork among the people and churches of the Fellowship of Grace Brethren Churches by building bridges of communication. Click here to donate now.